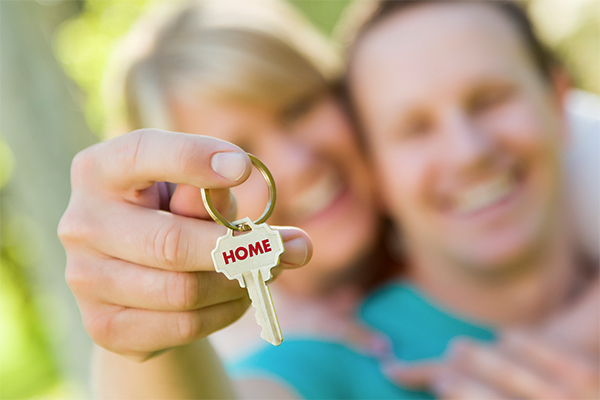 Buying or selling a home is one of the most important decisions a person will have to make in their lifetime. This experience can be daunting unless you are working together with a professional real estate broker who understands the process. There are many different kinds of mortgage programs available. It is best to do some research about the pros and cons of each program. A real estate broker can help you understand the steps you will need to take, and can refer you to a reputable mortgage broker or service. There are also special home buying programs available from various organizations and many local governments that offer special home buying programs to help first-time home buyers and those in a lower income bracket. Get informed – you may be surprised to discover what you are eligible for! Begin your home search by focusing on the location where you want to buy, and the amenities you want in a home. Determine how much square footage you want, how many bedrooms and baths you need, etc. Knowing what you’re looking for will not only help you focus your search but will also help your real estate broker understand your needs so that he/she can best assist you in the process.